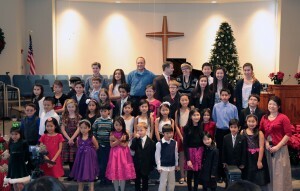 We had a fantastic studio holiday recital on Dec 21. 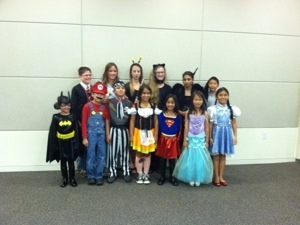 42 students performed, including two adults. Congratulations to all the students! Photos coming soon! I will be accompanying for a flute convention on January 17-18. There will be no lessons on those dates. 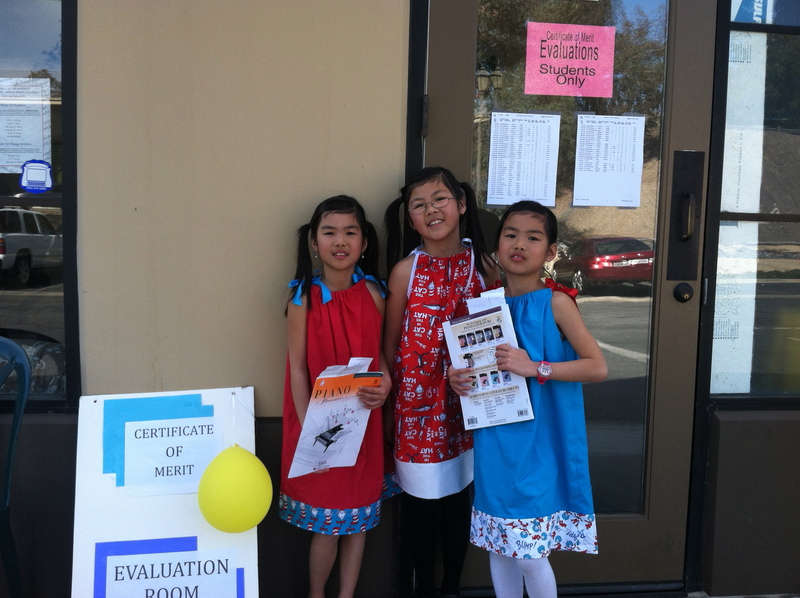 We have many students doing the Inland Empire Piano Competition in February and the Certificate of Merit exam in March. Please put in extra practice this month to get ready! Wayne is 47 years old and happily married to his wife of 20 years, Deborah. He is a pilot for United Parcel Service, and also for the USAF Reserves. He took piano lessons in his youth, but after graduating from high school in 1984 he did not play again for 26 years. Then, three years ago, his mother-in-law, Darlene Sabol, gave him her Petrof piano. After playing on his own for two years Wayne decided he needed proper instruction. He came to Yiyi’s studio in November 2012 and is making steady progress. This year he learned to play music by Schumann, Chopin, Haydn, and Scarlatti, and many others. Wayne is learning so much by playing anything and everything, and also by composing with the use of Myriad’s Harmony Assistant software. 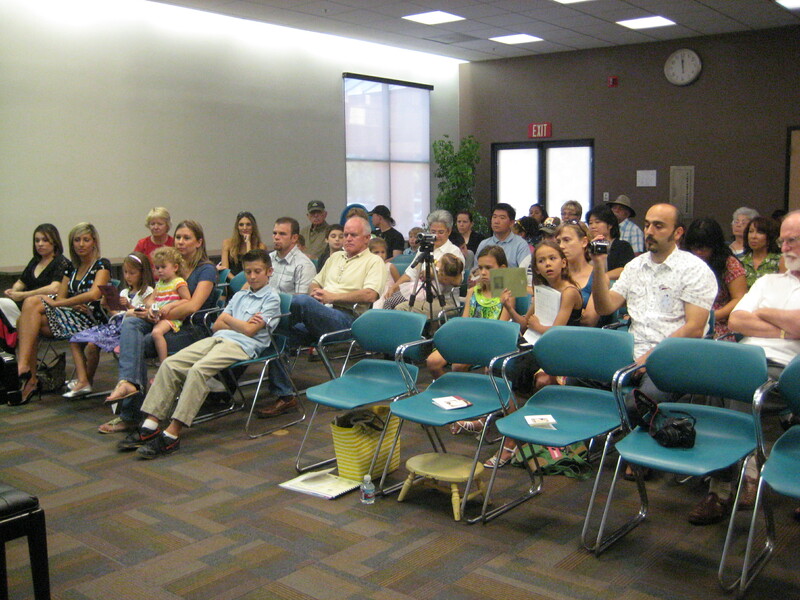 Wayne has performed in two studio recitals and is such an inspiration for all the adult students in the studio. I am so happy and proud that his piece “Father in Heaven (The Lord’s Prayer)” has been accepted for digital publication on SheetMusicPlus! I am so very proud of my son, Wayne, for returning his full attention to the piano. After so many years away from it he has the motivation to expand his musical mind, and take lessons under the supervision of a well trained instructor. In life things come in stride. Now was his opportunity when given the piano by his dear mother-in-law whom I got to hear play at Thanksgiving when visiting Wayne and Deborah. His Dad and I were visiting from Houston. 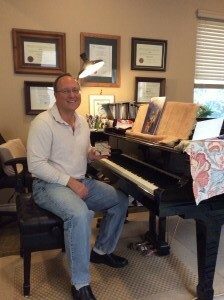 Wayne is an inspiration to his two nephews who take piano lessons in Katy, Texas.